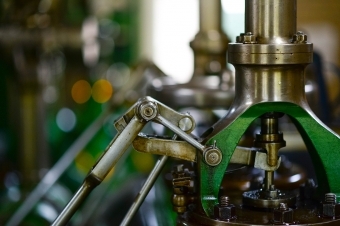 NWPB in the Community - Niagara Manufacturers and Automation: How Is Your Business Affected? Manufacturing in Niagara has a long and historically significant past with its residents, and Niagara Workforce Planning Board wants to learn how technology is impacting them. Manufacturing employs over 17,000 people, and it is Niagara’s leader in regional GDP contributions. Although many picture manufacturing in Niagara as just the old GM plant, it is vastly more diverse than that. There are companies in the fields of transportation equipment, fabricated metal products, food and beverage, machinery and furniture, and much more. "What this boils down to is that the manufacturing industry is big business for Niagara, and an important part of Niagara’s identity and community," says NWPB's CEO, Mario De Divitiis. 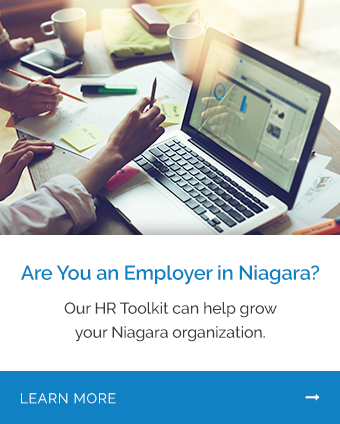 "NWPB and Niagara College want to understand how automation is impacting this sector, and we're working together to deliver one-on-one employer consultations intended to gather data directly from the businesses most affected by this question." What is automation's impact on this sector? How does automation's impact change based on the unique circumstances of each field and each company? What training needs will exist in the future as technology develops? The engagement we are facilitating with local employers focuses on automation, CNC programming, robotics, and PLC driven production lines.